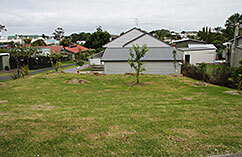 Need help creating your own urban paradise. 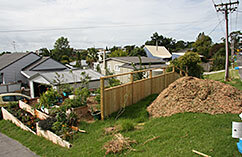 Dee is an expert at developing an intensively planted urban organic edible garden. 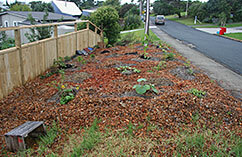 Dee will visit your property and help you design an edible landscape including vegetables, fruit trees and beneficial insect gardens. 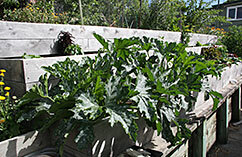 With Dee’s help and advice you will discover how easy it is to transform your area into a productive and beautiful garden. 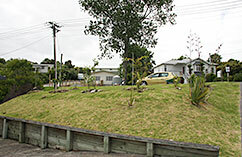 Walbrook Road small urban garden. 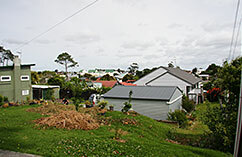 Dee has been involved in establishing Community Gardens and Backyard Community Gardens. 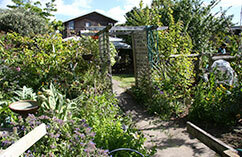 One of the best examples of Dee's work is the Epsom Community Garden. 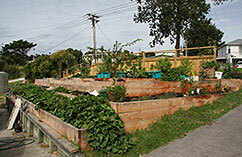 The Nile Rd Backyard Community Garden has become a real food paradise for its 80+ owners. 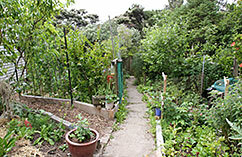 A workshop help in Dee’s Garden with Hands on Activities and Exploration. This workshop is designed for anyone who is enthusiastic about gardening, ecology and cultivating a healthy garden ecosystem. You will learn how to grow an ecologically-friendly school food garden by fostering relationships between soil, plants and animals. 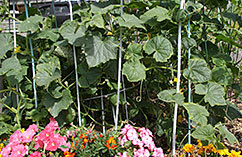 Learn how to attract insects and birds to help pollinate crops and eat pesky pests. 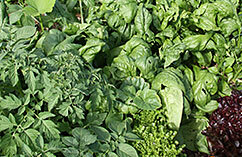 Discover why you should rotate a diversity of plants. Be introduced to crops that are well suited to your area and the school year. 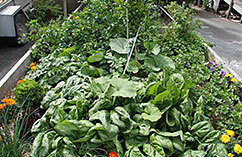 Investigate how to inexpensively build healthy soil. See how a school food garden can be a living demonstration of plant and animal life-cycles, adaptations and interconnection. Contact Dee for March and April 2018 Gardening With Nature workshop dates. 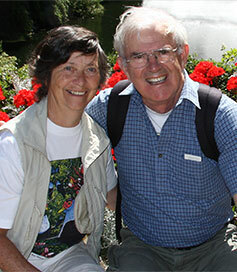 After 48 years, Mike and Dee sold their food forest in Manuka Road and moved to Manly where they have established the beginning of a small food forest. 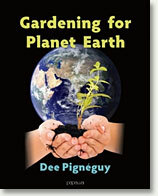 Gardening For Planet Earth - All you need to know about growing food in your backyard.